I am always excited when writing about my favorite topics! 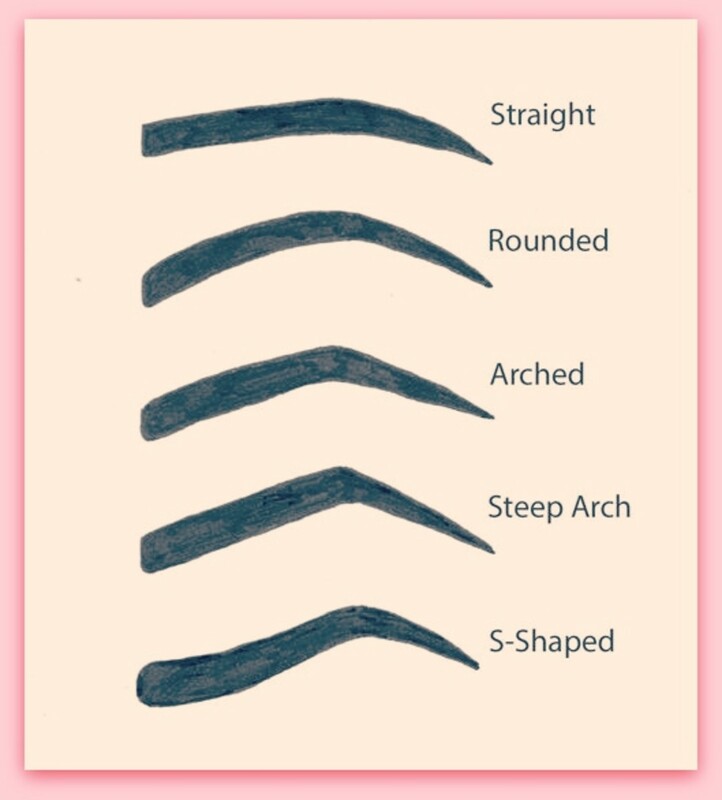 Today, you will be reading about perfecting your eyebrows shape. It is super simple and fun! It's amazing how some simple techniques give you flawless eyebrows! Never stress for perfect brows, no one is perfect, not even a professional make up artist. Life is about learning and experimenting! I will be discussing the three amazing brands I currently have experience in, which is the Milani, NYC and Stilla make up. Sit back and enjoy the reading! 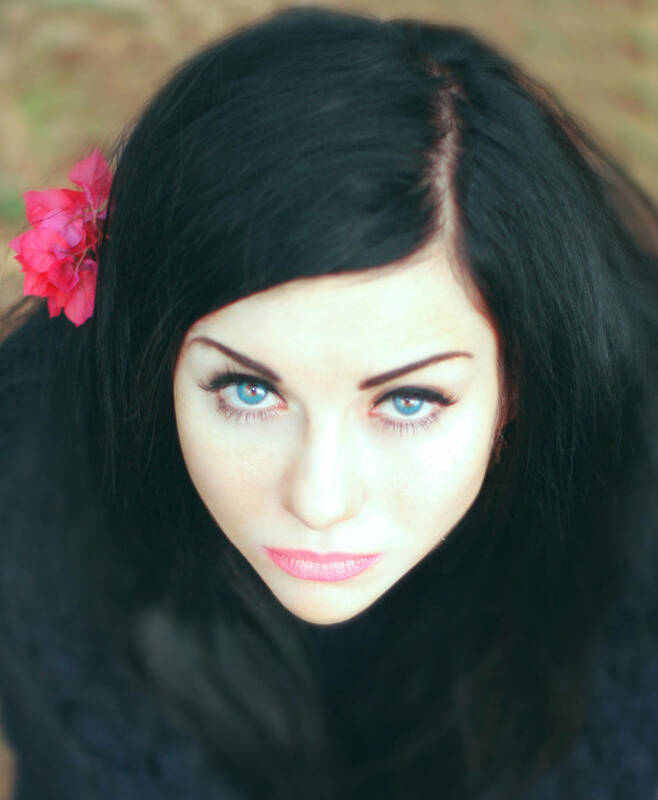 Lets talk about eyebrow shapes! I can go in much details on the types of eyebrow shapes there are, however I want to keep it simple and most common shapes that girls enjoy. It is upon comfort level as well! For example, someone who likes a thin arch will be uncomfortable with thicker arch. Personally, I love thin arch myself, but when I go to get my eyebrows threaded, it can be very difficult sometimes to give them the shape I want. Of course, there are all these amazing make up products that can be used to define them, but honestly, I don't like spending a lot of time on doing eyebrows. Also, there should be some sort of natural look to it as well! Once you decide which shape you want. The next step is getting organized with the make up! If this is your first time, then I will recommended using a eye brow pencil first. This will help you get steady with your hand in order to make a proper shape. 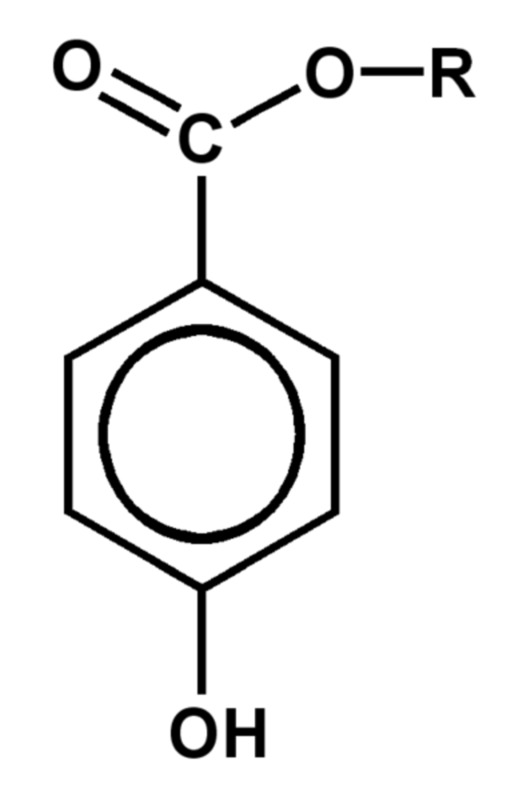 It also allows you to define the shape very precisely. I started my eyebrows routine with the N.Y.C eye brow pencil. I use in the shade "charcoal." This color is perfect because I have dark black eye brows so this grey blackish color tones down my eyebrows making them look a lot natural. 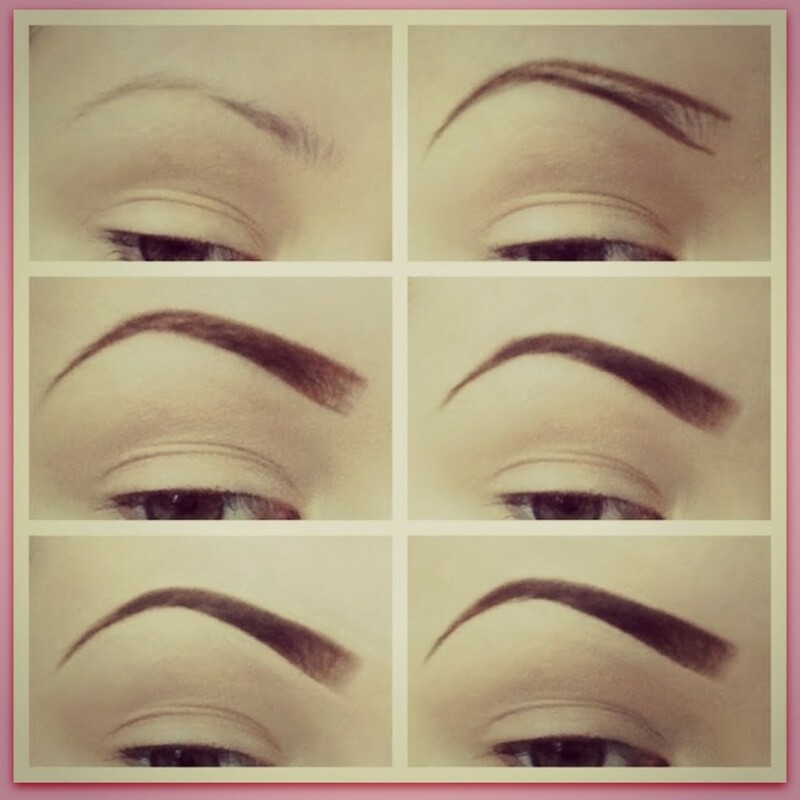 Here is an step by step guide of applying any eye brows pencil. Step 1: Make sure you either wax, thread or tweeze your stray hair before defining them or applying any make up. 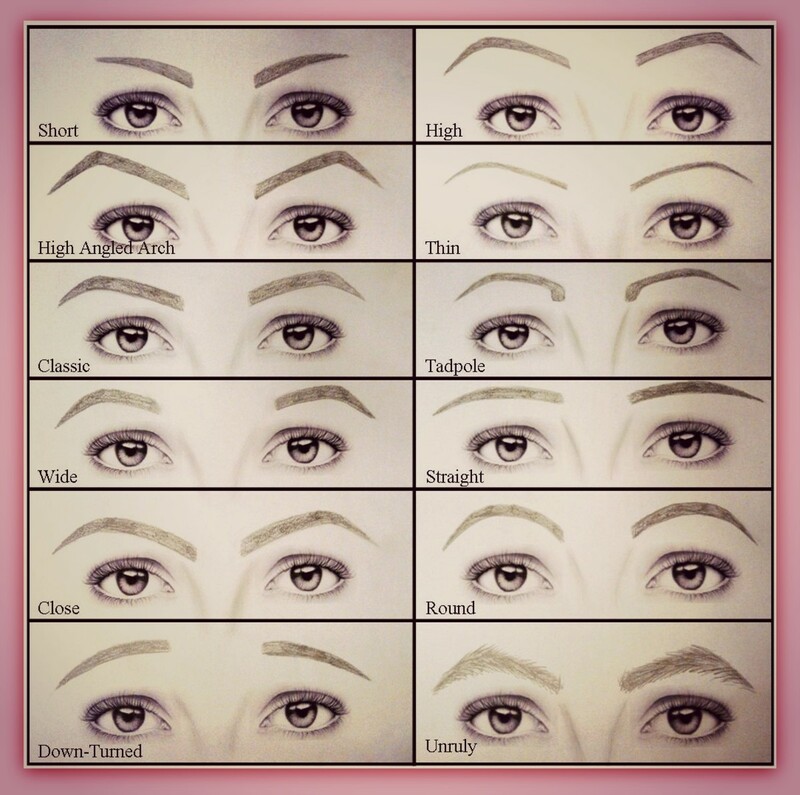 If you would like to learn about "How to do eyebrows" then, please refer to the link below. It has quick and easy to read steps that you can follow in order to remove the stray hairs. Eyebrow shaping is incredibly important. Plucking eyebrows too much or too little can throw the balance of your features off. Step 2: Brush your eye brows with any spoolie brush. Step 3: Take your N.Y.C eye brows pencil and start to define the eye brow shape. you can either follow your original and just fill them in with the pencil or you can define them from the pics above and then tweeze the stray hairs. I will recommend keeping the original eye brows shape to give it a natural look. Again, it's whatever your comfortable with. Start by lining the bottom of your eye brows and then finish with the top of the eyebrows. Almost like making a border on the outer of the brows. Step 4: Start filling in the eye brows using the same brow pencil. Step 5: Finish with any clear brow gel. Coat you brow gel on top of the fill. Important: As a preference you can also use a primer after brushing your eyebrows, but honestly with the pencil, the gel will keep the hold. Once I became comfortable with defining my eyebrows, I started to experiment with more drugstore products. This is when I discovered the Milani brows kit. There are three different shades; light, medium and dark to choose from. I use the light shade because of my dark eyebrows. To make them look natural I use one shade lighter than my original color. Back to Milani, the kit includes one highlighter shade, two brow shades, one small angel brush, one sponge brush, tweezer and small magnifying mirror. It is small enough to keep in purse and to travel with. Both the brow shades are matte and the highlighter shade has shimmer. It is in powder form. I like this product when travelling. It's the perfect size, the shades are perfect and the mirror is awesome. Some of the things I don't use in this kit are the tweezer and the two brushes. The brush doesn't pick up the product very well and no comments about the tweezer. It's blah! 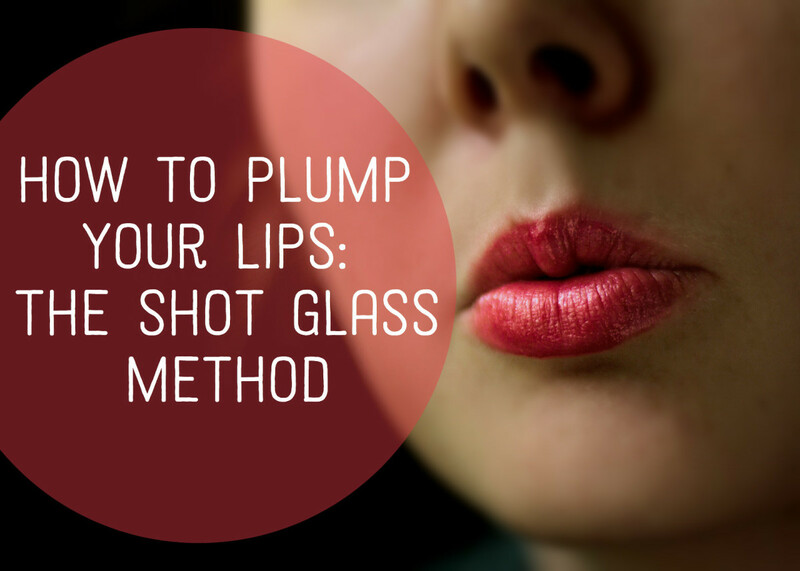 Use this for a quick touch up and it gives you a natural finish. This is a new product that I tried recently when I received news via Stila's newsletter in e-mail. I was sure that the price would match the quality of the product. The cost is $21.00 on the stilacosmetics.com website. It comes in many shades such as, auburn, blond, medium and dark brown and black. I don't have a choice but to go with the black with this one, because if I use the medium brown, then it will stand apart from the rest of the make up. 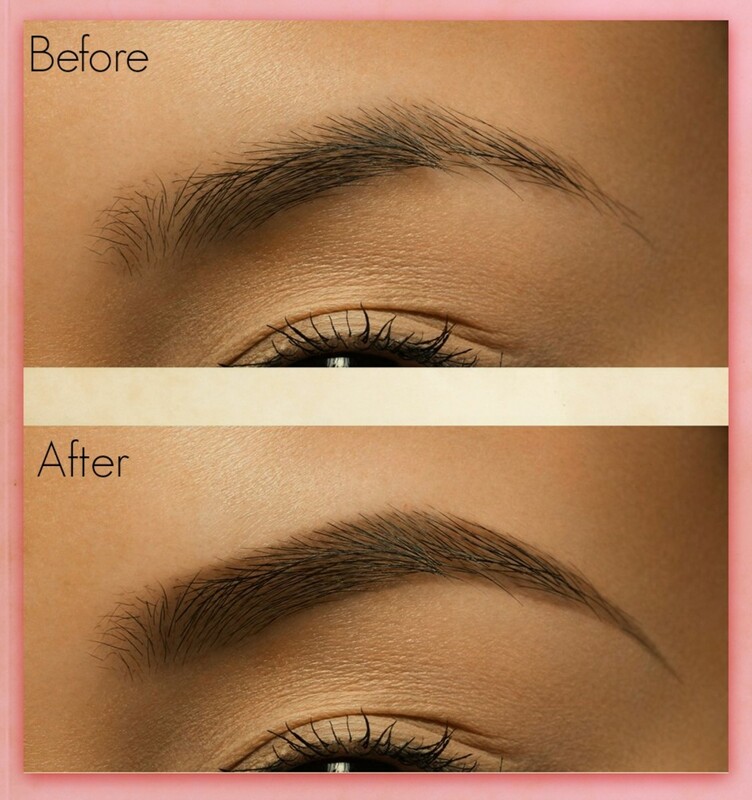 It is said to give a natural look by enhancing the brows. I agree with this. The pencil glides on smoothly and is thin enough to get a nice precision. This product is different from the N.Y.C pencil (crayon). This has more of a smooth application whereas the pencil can be a bit harsh. You need to make sure that you are not over building too many layers of the glide on pencil because it can look very fake. Here is the step by step guide of using a glide on eyebrows pencil. Step 1: Using the back spoolie portion of the glide on pencil, brush your eyebrows. Step 2: Apply your favorite eyebrows primer. 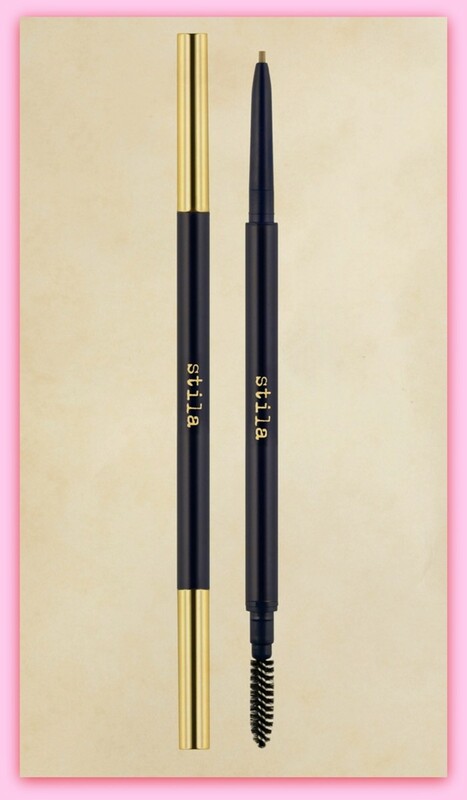 Step 3: Using the Stila Stay All Day eyebrows pencil outline the shape of the brows. Step 4: With a light hand, fill in the eyebrows. 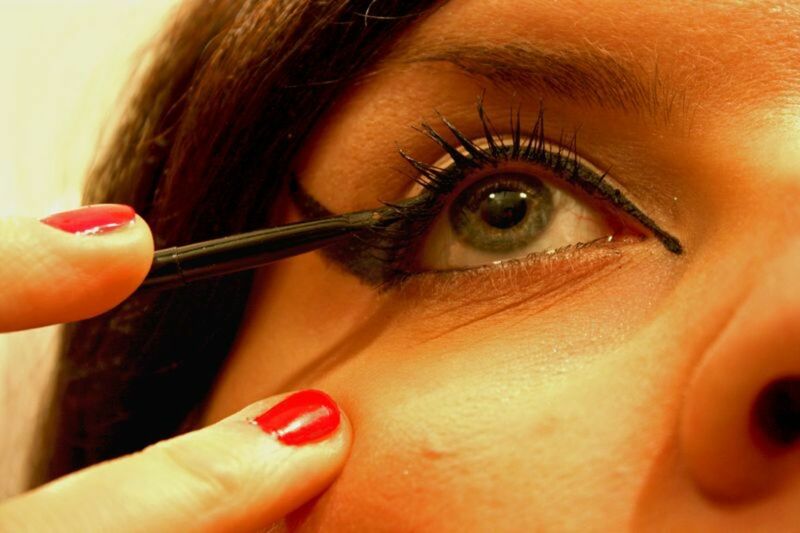 Step 5: Use a brow gel to layer it over the fill you completed previously. TIP: You can always use a powder as well to set your eyebrows after you fill them in before the brow gel! I love recommending many other related products to my readers. The obsession of trying new products is part of a professional make up artist's job! I am always on a look out for some amazing make up products out there, because reality is not everyone wants to follow the same routine as any other individual. Like I always say, who doesn't like options? 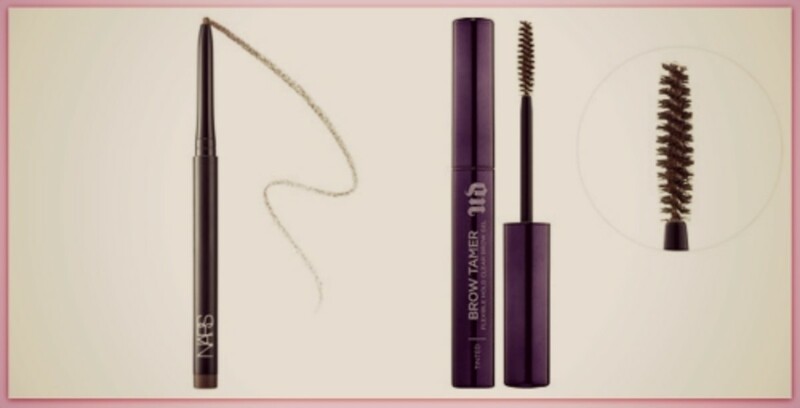 Below are some other great eyebrows related products that you can squeeze into your everyday brows routine. They range from high end to drugstore. Note: I listed some from intense search online and YouTube, apart from my personal views. Enjoy! Anastasia Beverly Hills DipBrow Pomade: This is one of the top eyebrows make up product you will find online. It's a creamy formula that is waterproof to build flawless eyebrows. There are many options for shades ranging from blonde to caramel. This can be purchased at sephora.com for $23. Becca Shadow & Light Brow Contour Mousse: This is a dual product that provides both a shade for the brows to define them and a highlighter. The shades vary from light to medium to dark. It thickens, and fills the gap. It is waterproof, long-lasting and smudge proof. Benefit High Brow Glow Luminous Brow Lifting Pencil: This comes in shade "champagne." 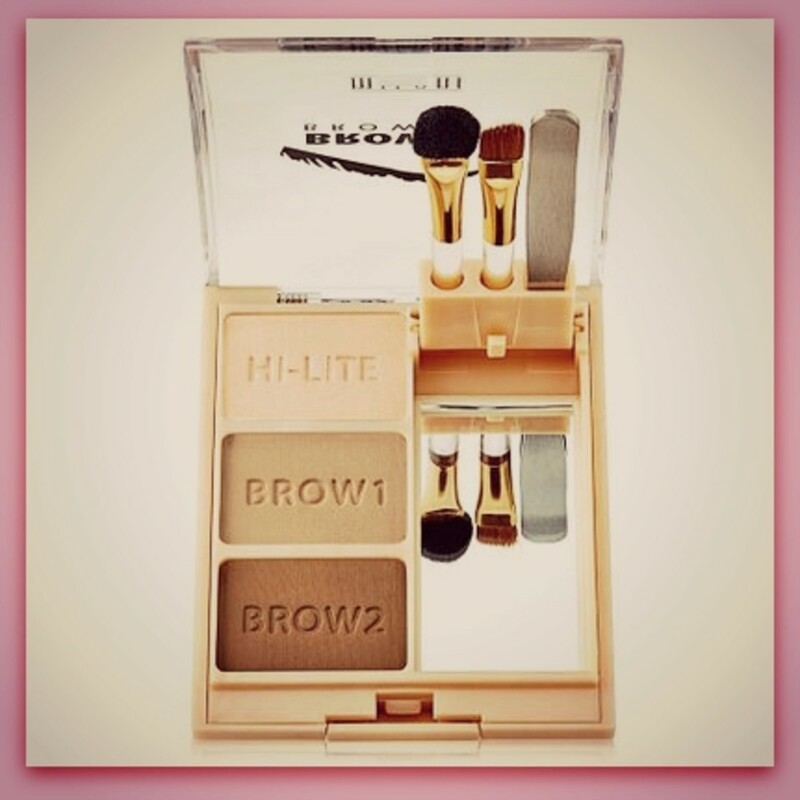 It is highly pigmented and instantly highlights under the eyebrows. The cost of this at sephora.com is $29. Makeup Forever Brow Steal Transparent Eyebrow Gel: This is long-lasting and transparent gel that will hold your eyebrows in shape. The cost of this is $23 on sephora.com. Nars Brow Perfecter: The shades in this vary from brown to black. This is one of my absolute favorite products for eyebrows. This gives you a matte finish to the eyebrows. It defines and fills them smoothly. A must have! The cost is $29 on sephora.com. Urban Decay Brow Tamer Flexible Hold Brow Gel: This is a light weight, water-resistant brow gel. It has a 8 hour wear. There are many shades to choose from. If you want to achieve a thick more fuller eyebrows then this is for you. The cost is $24 on sephora.com. E.L.F Studio Eyebrows Kit: This is one of the most affordable brands ever in beauty community. The shades available are light, medium and dark. It has a wax formula that is highly pigmented and doesn't smudge. 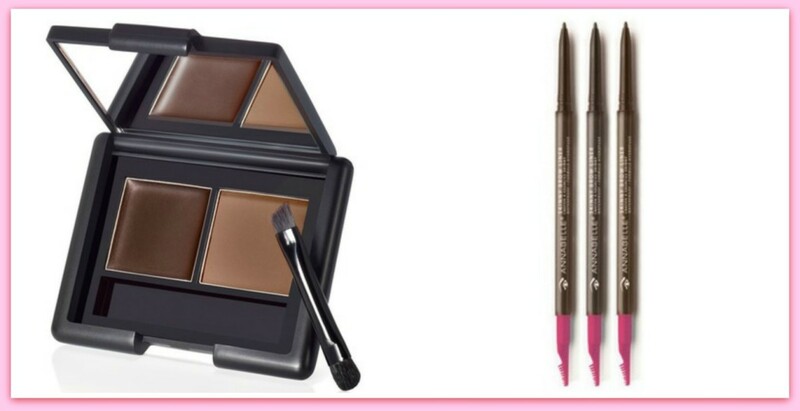 The dual kit includes the powder to set the brows as well. Annabelle Skinny Brow Liner: This has 3 shades ranging from light to dark. It gives you a precise and natural look. 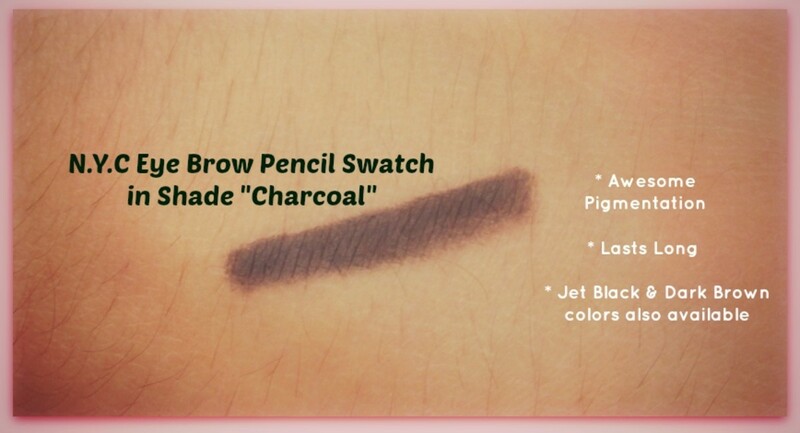 It is matte and very easy to blend. Awesome drugstore product. The other end of the brush has a small brow comb which can be useful to brush the brows. This sums up this hub! I hope you enjoyed reading it and learned something too! I hope that your next eyebrows routine is as simple as it looks! Never do make up to hide anything on your face! It's always about enhancing your natural beauty! With this, I will talk to you guys in my next hub! I appreciate you all who read these articles! It means a lot to me! Enjoy your purchase and be safe!